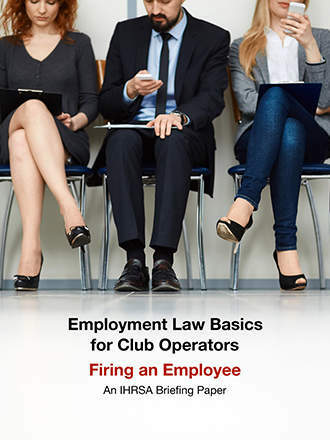 This IHRSA briefing paper provides you with specific information to help you handle the situation of firing an employee. Good employees are essential to the success of a health club. Although, what do you do when it just isn’t working out with an employee? The process of firing an employee is not something you want to get wrong. 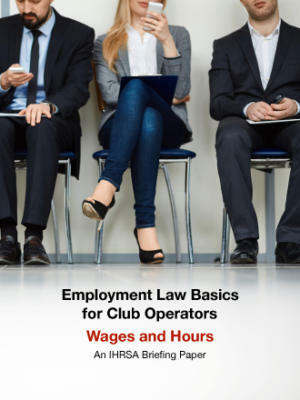 Even if the employer wins, the approximate cost to defend an employment lawsuit can be $200,000 to $300,000. So, you need to be careful anytime you take an adverse employment action, like terminating an employee. Unfortunately, sometimes firing an employee is unavoidable. You may be asking yourself, “Can't I fire an employee for any reason?” If they are “at-will employees” then yes. That means their employment is at the will of both the employer and employee, and either party can terminate the relationship for any legal reason with or without cause or notice. However, it’s still illegal to fire that employee for a discriminatory reason. Something this briefing paper goes into in more detail. There is a proper way to discharge an employee. 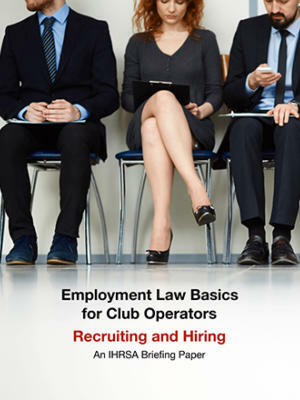 Use guidelines like the ones in this paper to help protect your club from accusations of wrongful discharge. Terminating an employee is never pleasant, but it will become considerably more unpleasant and costly if the terminated employee decides to take you to court for wrongful discharge. 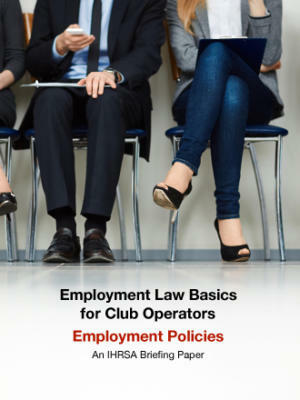 Now, before you download this briefing paper, it’s important to note that this document provides you with information applicable to all club operators who want to know the basics of employment laws concerning firing an employee. However, it should not be considered legal advice.